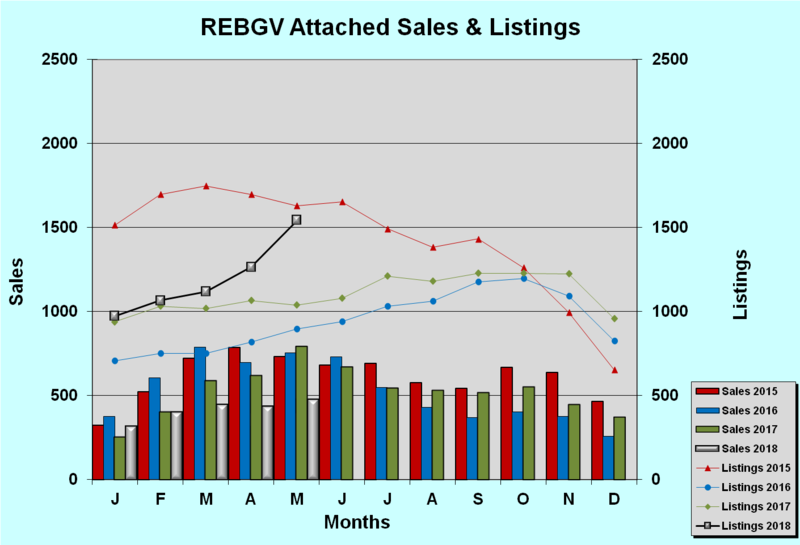 With the apparent absence of much of the ‘external’ demand from 2 and 3 years ago our real estate market has become very ‘domestic’ with sales steady but modest in comparison to the recent past. 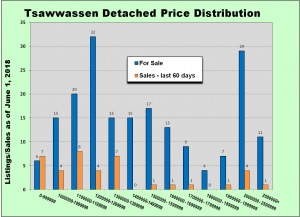 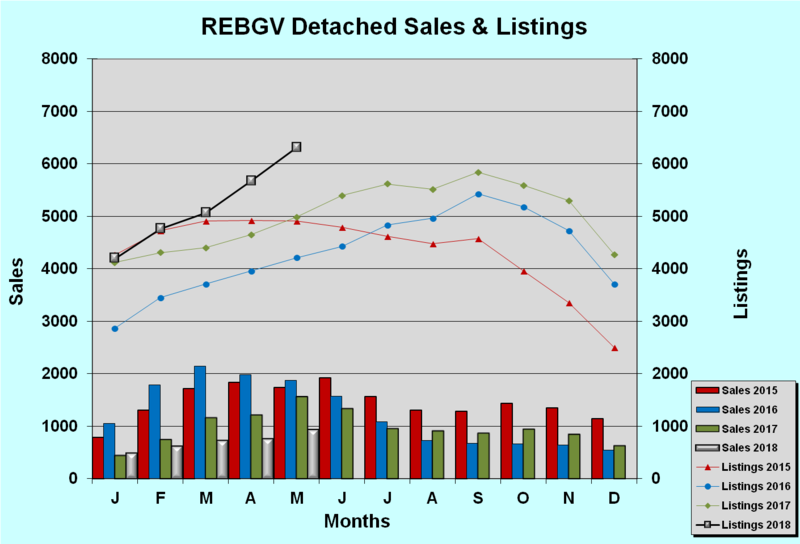 Thanks for taking the time to look at my monthly real estate update for South Delta and the Real Estate Board of Greater Vancouver (REBGV). 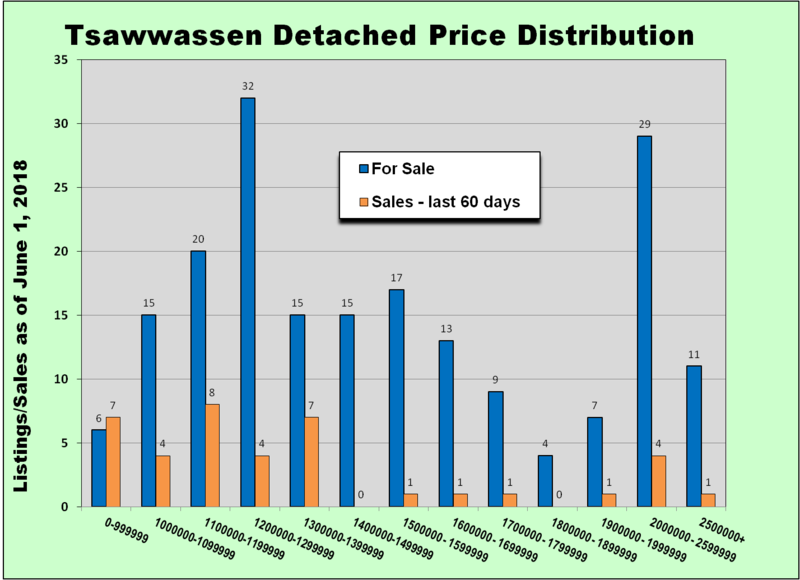 Here is a link to the complete set of charts and graphs. 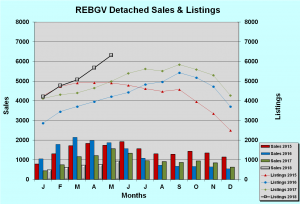 Here is a link to the Real Estate Board of Greater Vancouver media release. 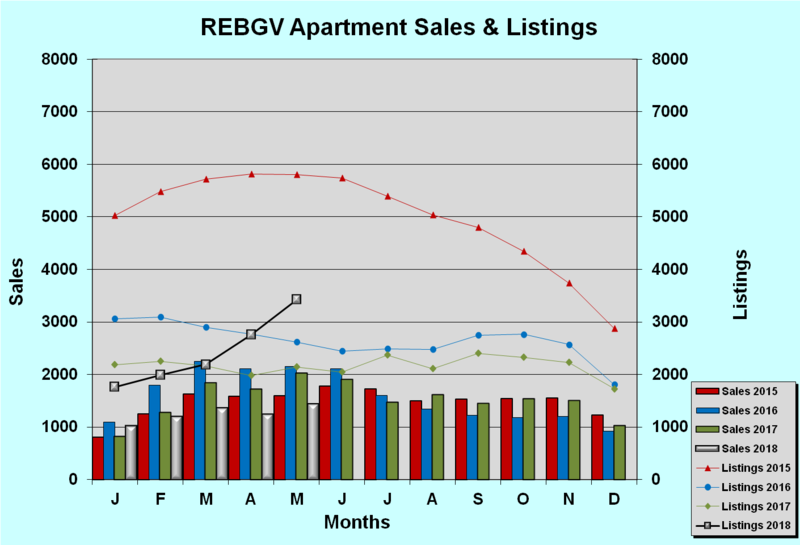 Overall sales were 19.3% below the 10 year May sales average. 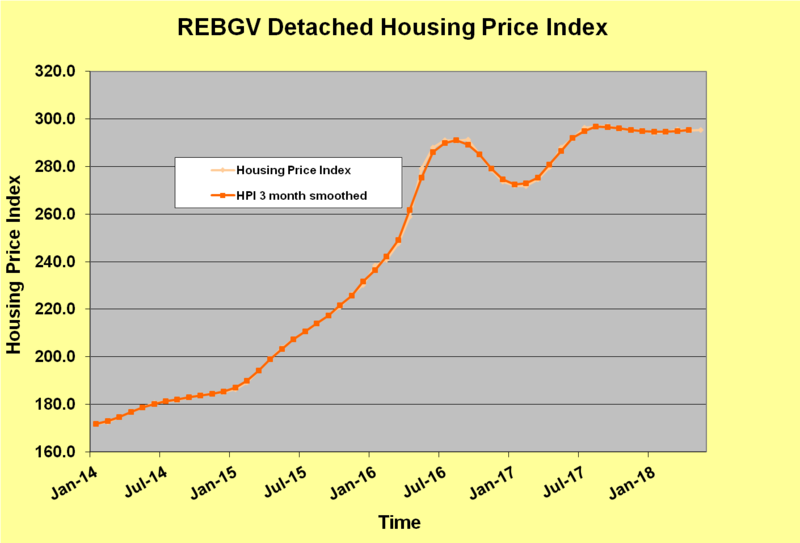 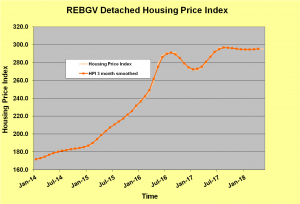 Detached Housing Price Index (HPI) numbers are essentially level for the past 11 months with a plus/minus variance of less than one half percent. 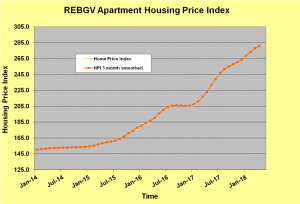 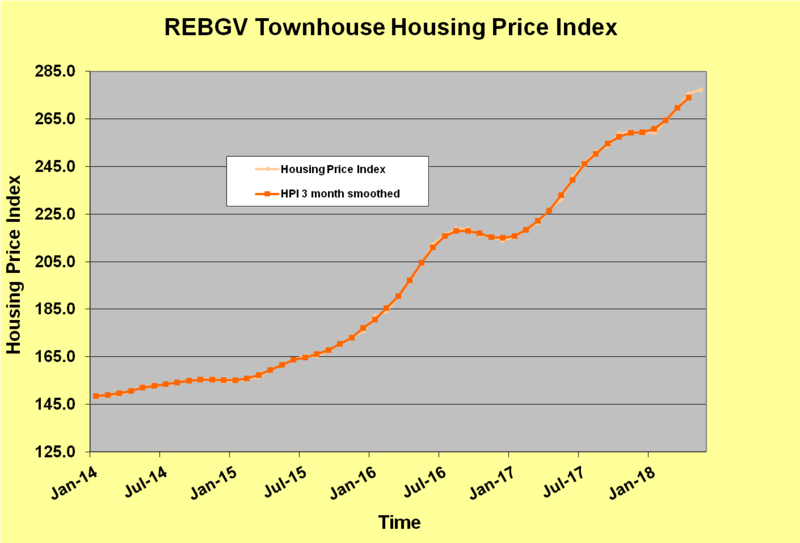 Townhouse HPI continues to rise and is now very close to 20% higher than it was one year ago. 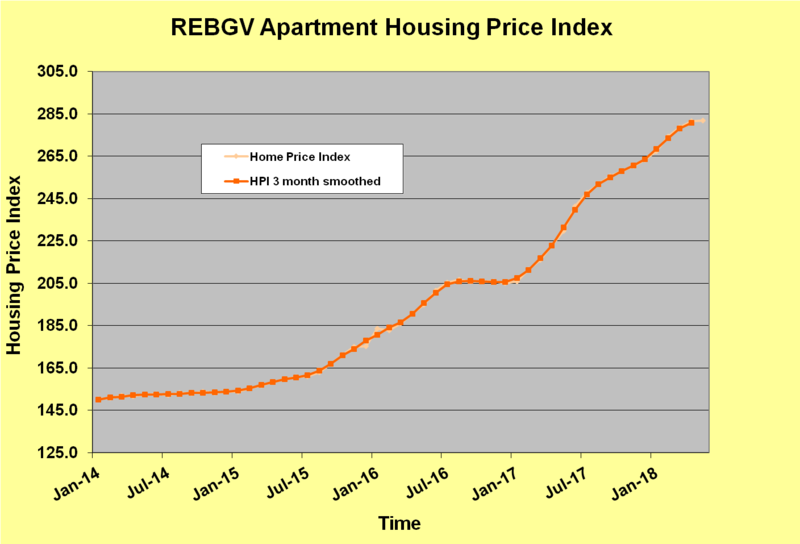 It is a similar situation with apartments with the HPI up 22.7% from a year ago after 12 months of steady gains. Our experience is very similar here in South Delta. 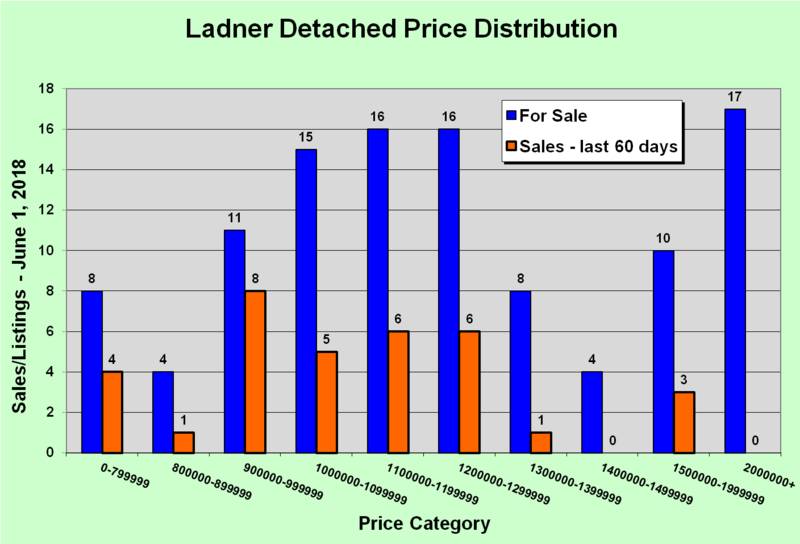 Below are some 6 month price distribution graphs to show activity in various price bands. 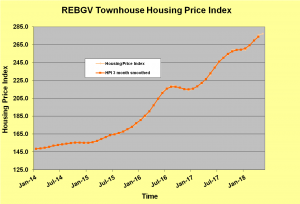 The current ‘level’ market provides a ‘low stress’ time to make a move. 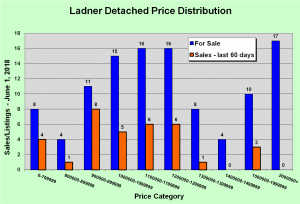 Call me to bring professional and experienced ‘added value’ to your real estate needs.